Welcome to the final part of this year’s Q&A podcast! 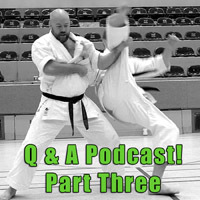 In part 3 we cover General Karate Questions, Cross-Training, Pressure-Points and Miscellaneous Questions! In part 1 we covered Teaching, Kata & Bunkai, and Impact Training. And in Part 2 we covered Self-Defence, Training, Teaching Children, and Female Self-Defence. I hope you enjoy this final part and a huge thanks to all those who submitted questions and topics. Have a great Christmas and thank you for listening! Welcome to part 2 of this year’s Q & A end of year podcast! 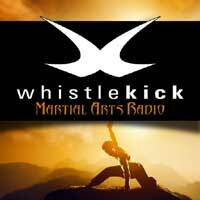 In this part, we cover questions relating to Self-Defence, Training, Teaching Children, and Female Self-Defence! The third and final part will be out tomorrow and that will cover General Karate Questions, Cross-Training, Pressure-Points and Miscellaneous Questions! Thanks for your support of the podcasts! Welcome to part 1 of this year’s Q&A end of year podcast! Thanks to everyone who submitted questions and topics! In total, we have around 3.5 hours of martial discussion for you! I therefore felt it best to split the podcast into three parts, with each part looking at various topics. In this first part we cover all the questions relating to Teaching, Kata & Bunkai, and Impact Training! Part 2 (out tomorrow!) will cover Self-Defence, Training, Teaching Children, and Female Self-Defence! 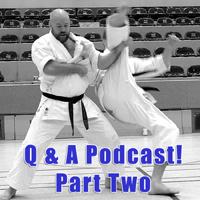 Part 3 will cover General Karate Questions, Cross-Training, Pressure-Points and Miscellaneous Questions! I feel any worthwhile martial arts needs to achieve both objectives; one without the other is not enough. In this podcast, I breakdown what “life-preserving” and “life-enhancing” actually mean to me and hopefully cover a few interesting talking points along the way. 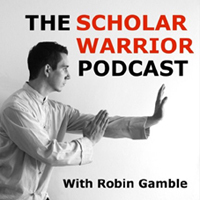 In this podcast Iain and Robin Gamble of The Scholar Warrior Podcast discuss a wide range of martial and philosophical issues! I hope you enjoy it! This is not my podcast … but I’m on it! 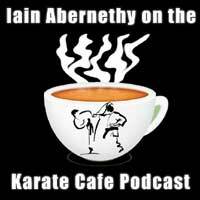 I recently chatted with the good folks of Karate Café about the online “bunkai boom” and a host of other related topics. Paul and Dan kindly gave me permission to put the conversation out on my feed too. So, if you’ve not already heard it, please enjoy our most recent chat! 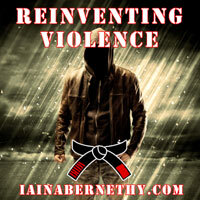 This podcast discusses how martial artists often try to reinvent criminal violence into a good fit for their chosen system; instead of adjusting their system to fit the inescapable realities of criminal violence. Problem should define the solution. The “solution” should not try to reinvent the problem! This is a widespread and insidious practise in the martial arts. Traditionalists, modernists and even “reality” based systems do it; albeit in differing ways. Because actual violence is thankfully rare, this problem can go unnoticed but it has many serious problems. 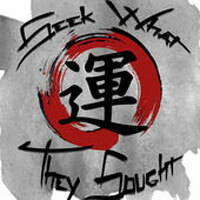 I recently had the honour of being the first guest in the brand-new Seek What They Sought podcast! The podcast is hosted by my friends Zach Kowalski and Oliver Martinez and you’re sure to like it. With their permission, I have put the podcast out via my own feed too so none of you miss it. I think you’ll find the conversation of interest as we explore what karate was, is and will be. Be sure to subscribe so you don’t miss out on future episodes! I hope you enjoy it and I’ll be back with the next episode of my own podcast very soon! 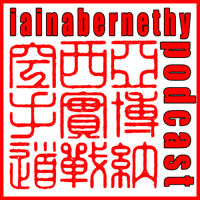 In this podcast I talk to Peter Consterdine 9th dan! 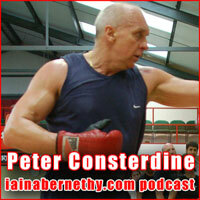 Peter is undoubtedly one on the most influential martial artists of the modern age. I can’t think of anyone who has done more for practical karate and practical self-protection than Peter. Along with Geoff Thompson, Peter kick-started the “reality revolution” in the UK in the early 1990s and therefore provided the platform for people like myself to get our voices heard. Peter is also one of my most influential sensei and it was Peter who graded me to 6th dan.